Way, way back when I started blogging I used to include a feature called 'new (to me) blogs' in my Month in Review posts. I kind of lost track of it over time but I thought I might bring it back, at least for once, on this cold and windy Friday night (well, afternoon, but it is dark already). I've started following a lot a lot of blogs over the six months plus I did one of these so I'm not going to include all my new regular reads, but here's a quick look at ten of the ones that I am particularly enjoying. 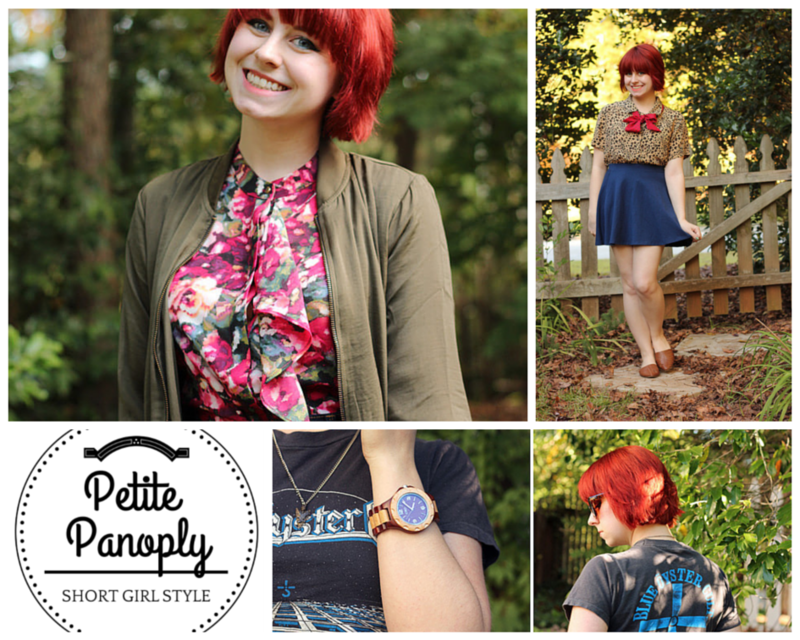 Jamie is the adorable blogger of Petite Panoply whose amazing red hair always draws my eye on my Bloglovin feed. Her style is a fantastic mix of modern and vintage that always inspires me to find new ways of wearing my own clothes and she also shares outfit inspiration from other bloggers and intersperses all her posts with little bits about her life and interests. 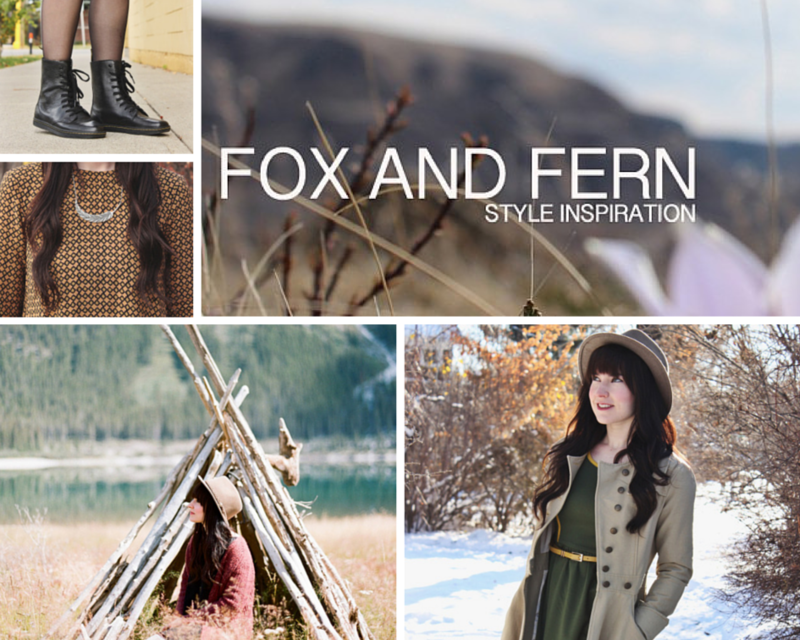 The Fox and Fern is the blog of the beautiful Jocelyn, you'll probably recognize her from more than a few of my Monday Link Lists. She's located in Calgary, Canada and I would honestly follow her blog just for the gorgeous locations she visits but she also wears the most perfect, put together outfits. She's just got that effortlessly cool thing going on that I wish I could emulate. 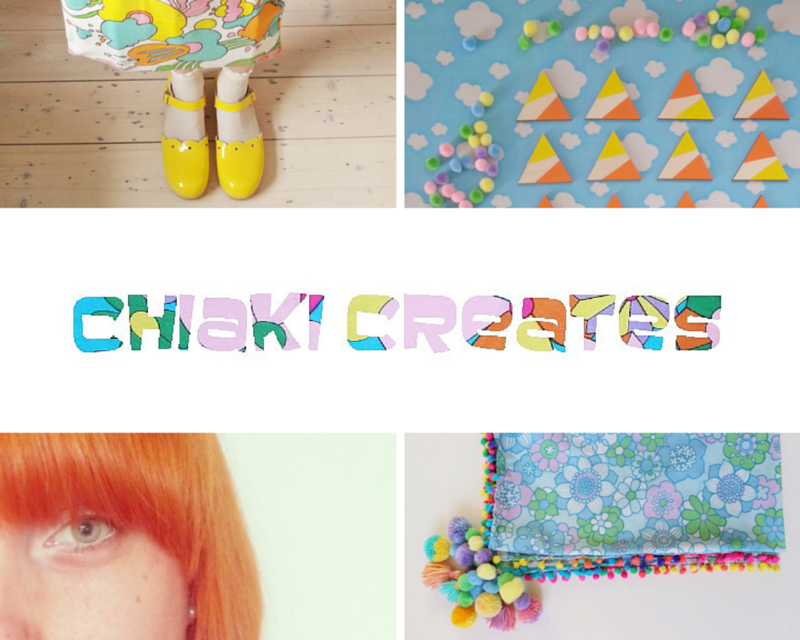 Chiaki of Chiaki Creates is another absolutely lovely blogger and talented crafter, she even has her own Etsy shop of gorgeous sixties and seventies inspired pieces. 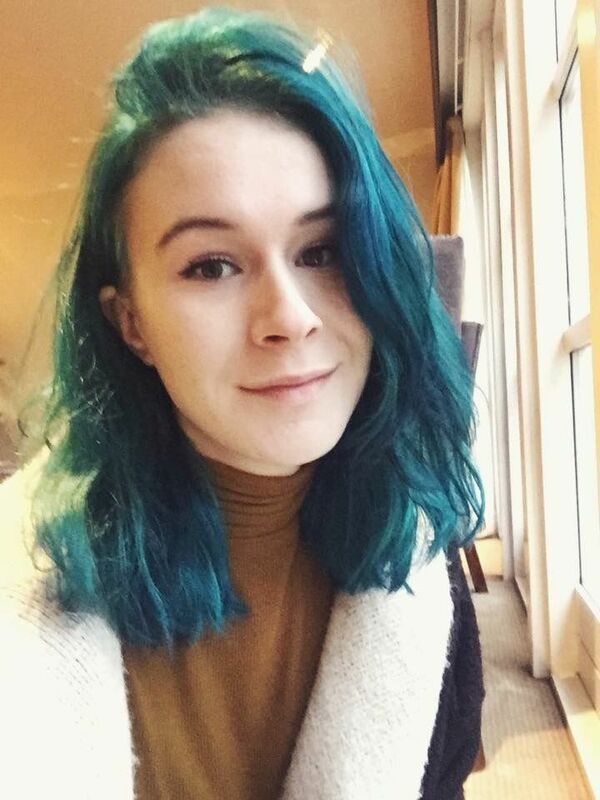 Originally from Scandinavia she is currently living in London and shares her thoughts on being an expat, her experiences of mental health issues and positive psychology, living a purposeful life and her amazing and perfectly defined style. 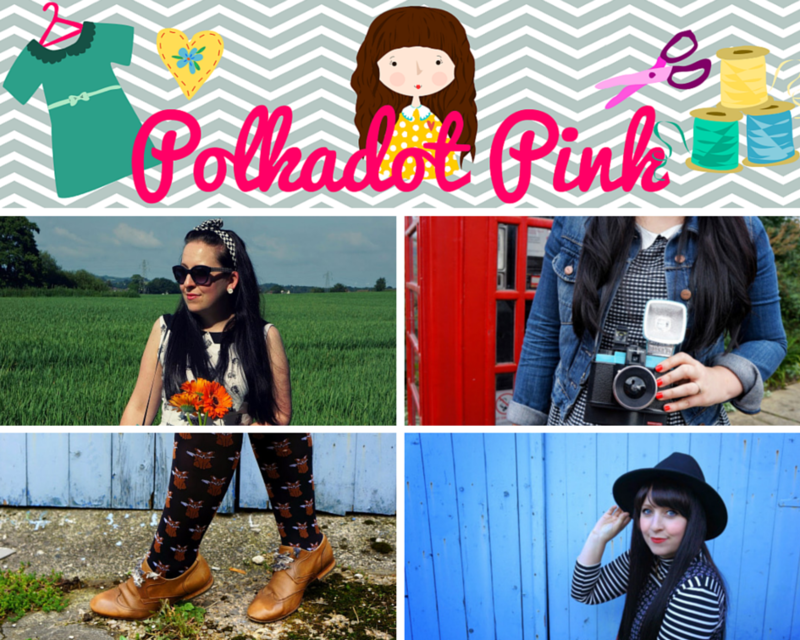 Donna of Polkadot Pink has been another huge style inspiration for me lately. Her outfits are always fun and whimsical but also completely wearable and she's a big advocate for shopping in charity shops - a lady after my own heart. Donna's background is in journalism, so she's an amazing writer and I always click through when I spot one of her posts. 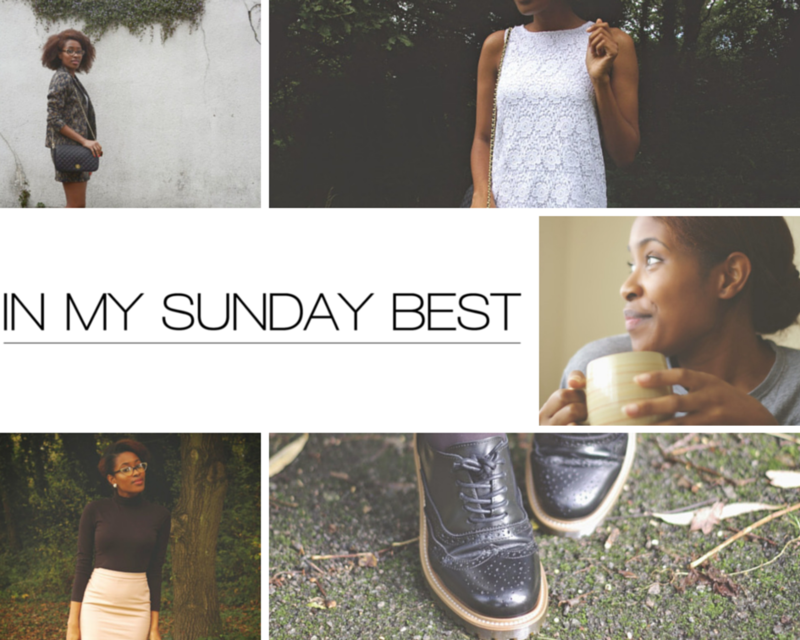 In My Sunday Best is the life and style blog of Sade, a Londoner studying architecture in the Midlands. Not only does this lady have an amazing classically English style but she also has some of the most beautiful photos, her editing is always gorgeous and instantly recognizable. 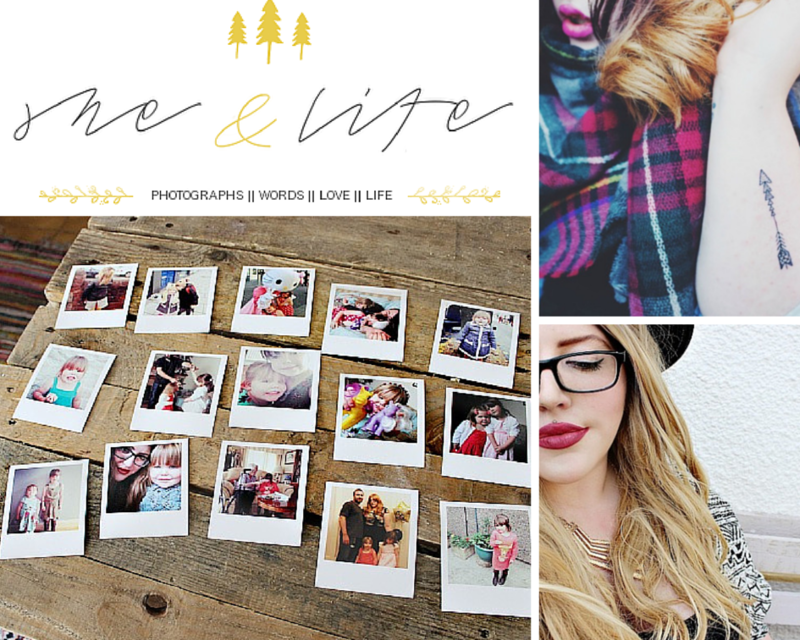 Ella runs She and Life a blog all about her life, family and beautiful photography. She's a 26 year old blogger living in South Wales and she's got a lovely writing style that makes me feel like I'm actually getting to know her through her blog, which I absolutely love. She also seems like a complete sweetheart and her honesty about the happy moments, and the trials, in life is inspiring. Ok, I have a huge soft spot for anyone who tells me their Hogwarts house in their sideboard (Lena's a Hufflepuff, if you were interested) but Tiny Painter is also just a lovely blog to follow. Lena shares her personal style and inspiration, recipes, shares happy moments from her life and talks about what it is like to be a dog foster mum. She's another absolute sweetheart and popping over to her blog always makes me smile. Morag is a Scottish based blogger who really inspired me with her posts about Scottish Independence back in September. 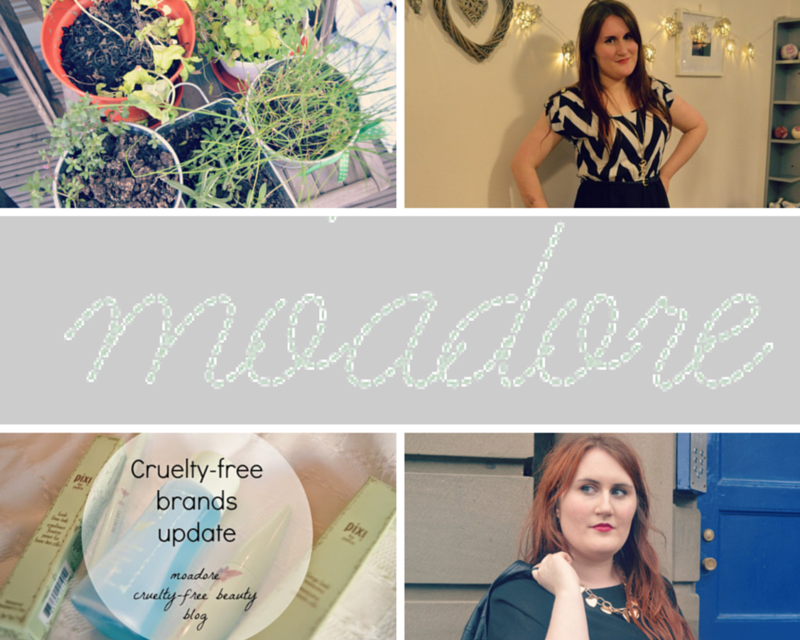 Mo'Adore is where she shares her style, reviews of cruelty free beauty products, vegetarian food and music. She also shares one of my favourite link posts each Friday with information about loads of local and international activism, along with funny bits and opinion pieces. 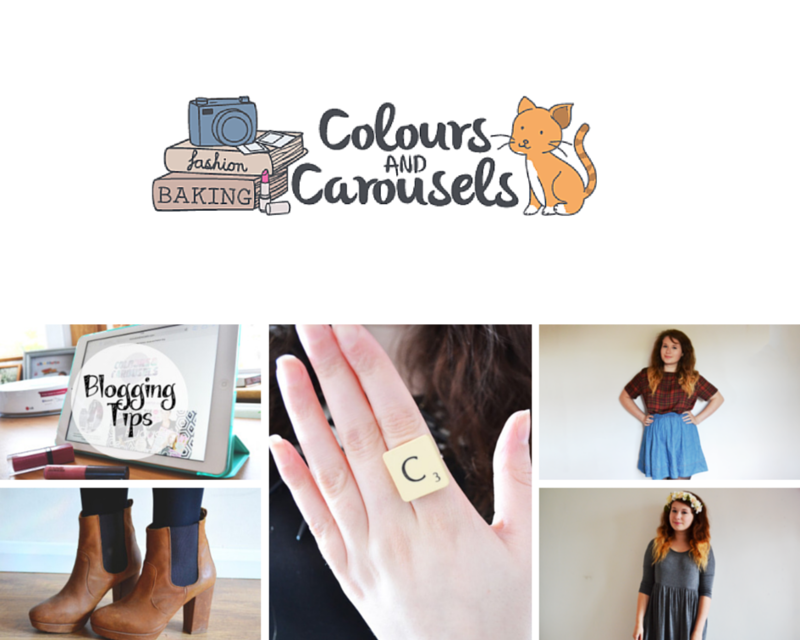 Colours and Carousels is run by Charlotte, another Scotland based blogger who is currently studying Fashion Management. 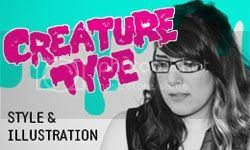 She's got an amazing style and shares some fantastic reviews and 'how to' pieces related to blogging. She's funny, sweet and definitely worth a follow. Is that really already 10 blogs? Is that all I'm allowed? Oh well, I'm saving one of the best for last. 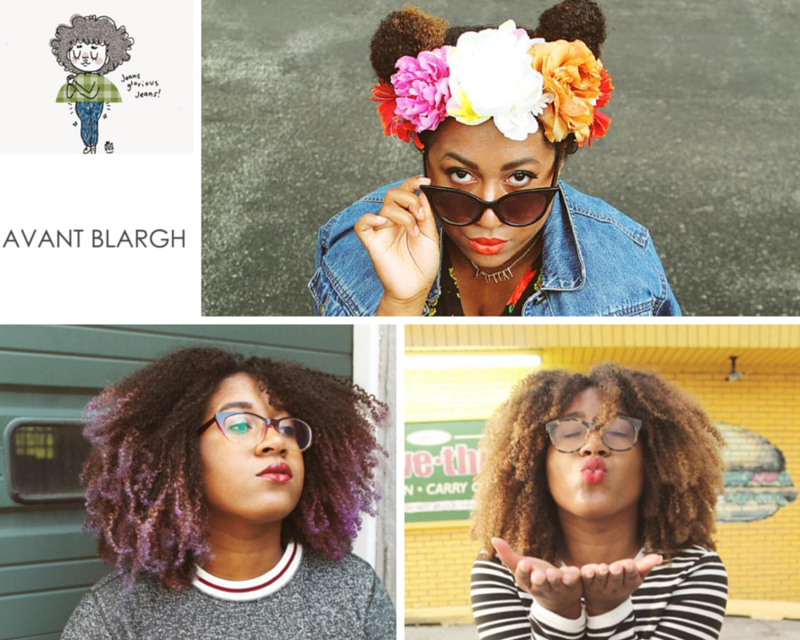 Avant Blargh is the blog of Bianca, another one of those bloggers who is just effortlessly cool. Her style is a kind of indescribable but I'm always particularly inspired by the slightly masculine touches she adds to her outfits. She's a gorgeous, inspiring, bombshell of a women who is also an amazing artists and has a fantastic funny, frank writing style. 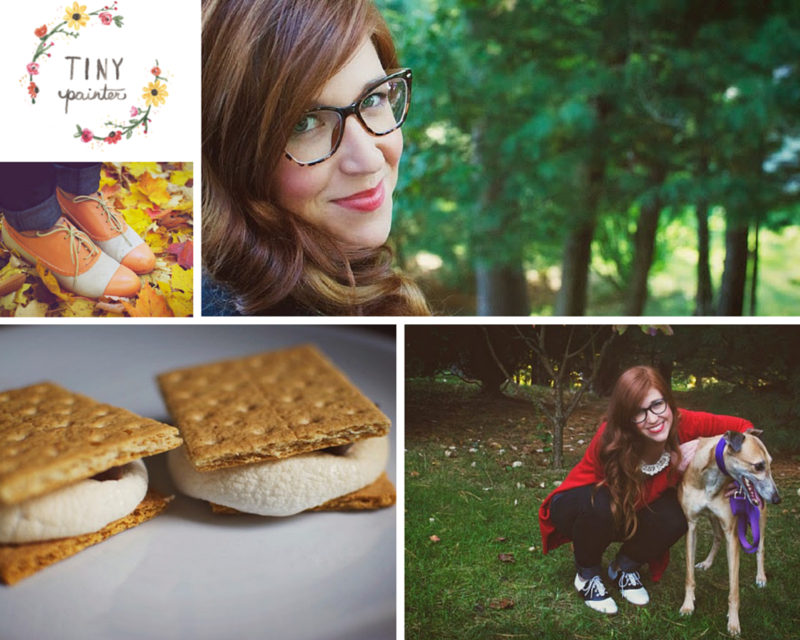 Aww thanks for including me among all these fantastic bloggers! I'm really flattered! You're so sweet! You are so cute! Thank you so much!